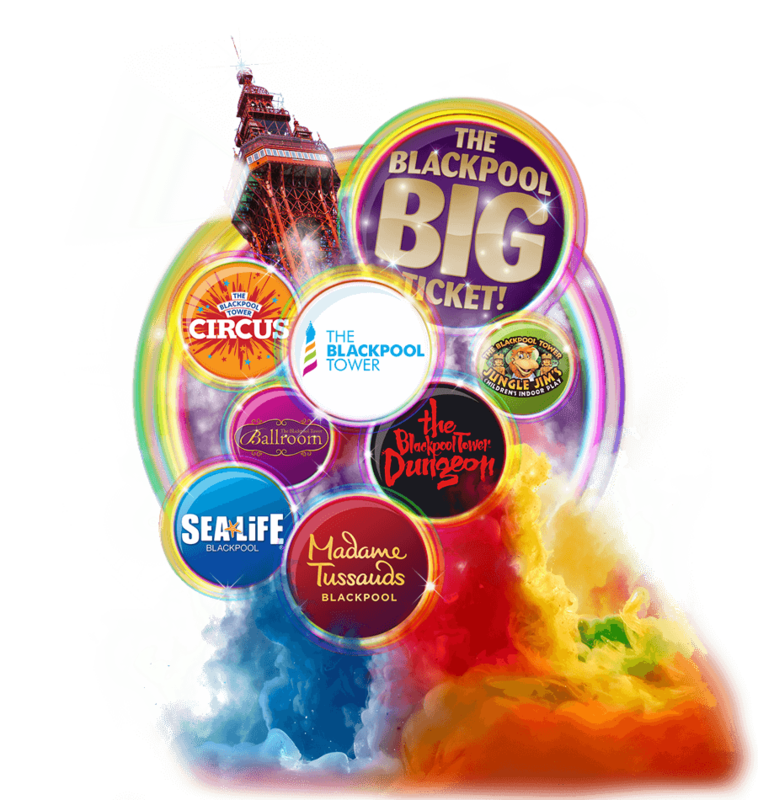 Plump for the Merlin Blackpool Big Ticket and make collective savings of more than 50% on the individual standard admission prices. 7 Attractions, Valid for 90 days at just £45 for Adults and £32.50 for Children. Call 01253 420 121 or pop into the LT Ticket Office at 110 Bond Street.